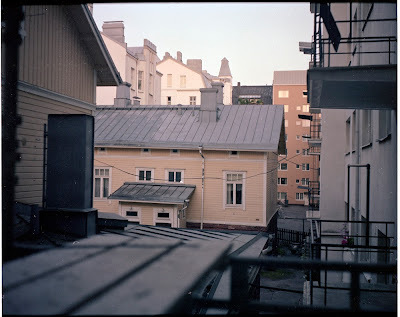 Early summer morning at Turku, 2013. Shot with Zeiss Ikon 6x4,5 folder. Film was Kodak Portra 160. Simply amazing film, scanned with Nikon Coolscan 9000.